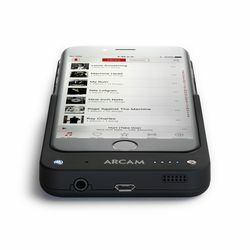 Arcam are a world renowned UK manufacturer of high quality audio and visual products. 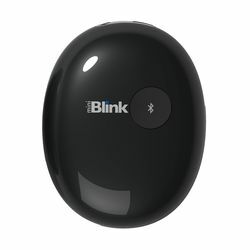 Audio Sanctuary proudly support the r range of products that offer exceptional value for money and an excellent sound. 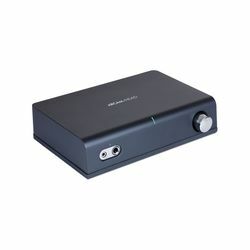 Their DACs and headphone amplifiers provide some of the best sounds around and incredible build quality. 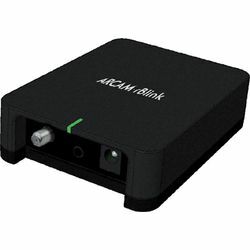 We strongly suggest you check Arcam's lineup out.